Anne shows you how to make a delicious dairy-free muesli slice. Lisa shows you how to make a crunchy muesli bar which is dairy, soy, gluten and egg-free. Hayley shows you how to make a raw granola slice. 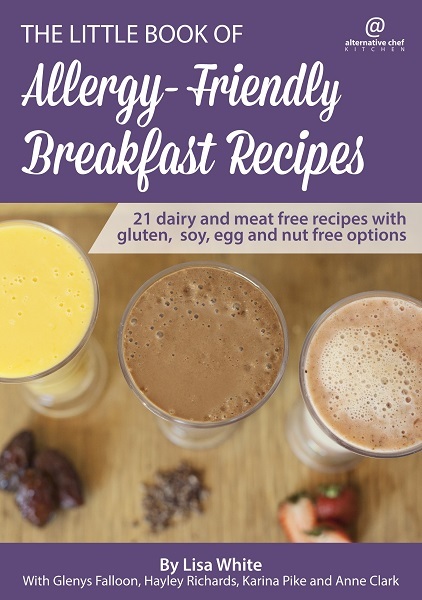 ​Find the recipes from this episode and more in ​​The Little Book of Allergy-Friendly Breakfast Recipes.